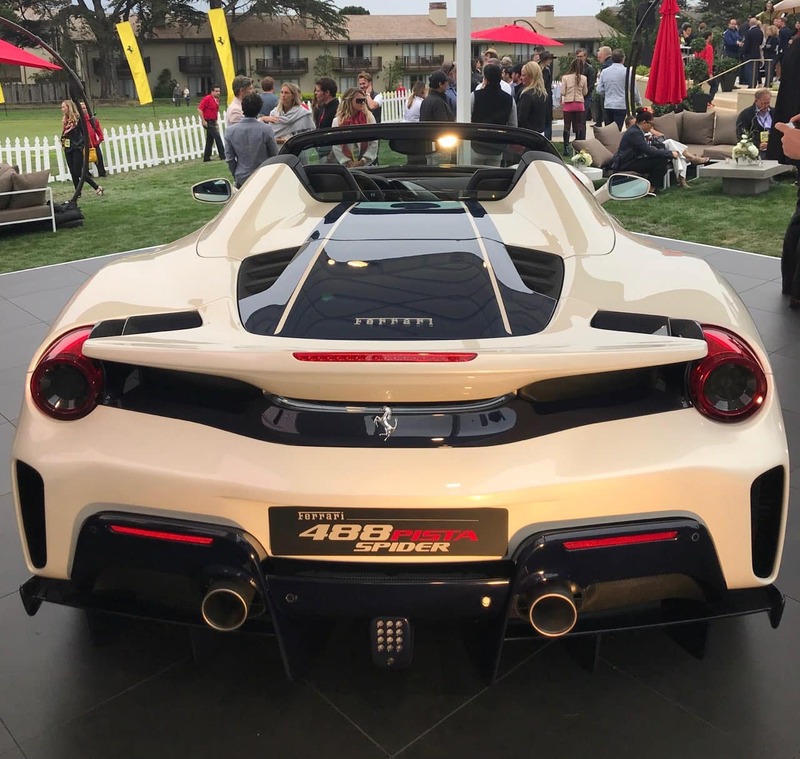 Pebble Beach is the single biggest car event of the year displaying a variety of the most prestigious cars in the world. 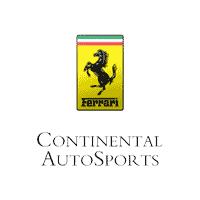 Each year, thousands of vintage car enthusiasts travel to the Monterey, CA area in August to celebrate Pebble Beach Concours d’Elegance. 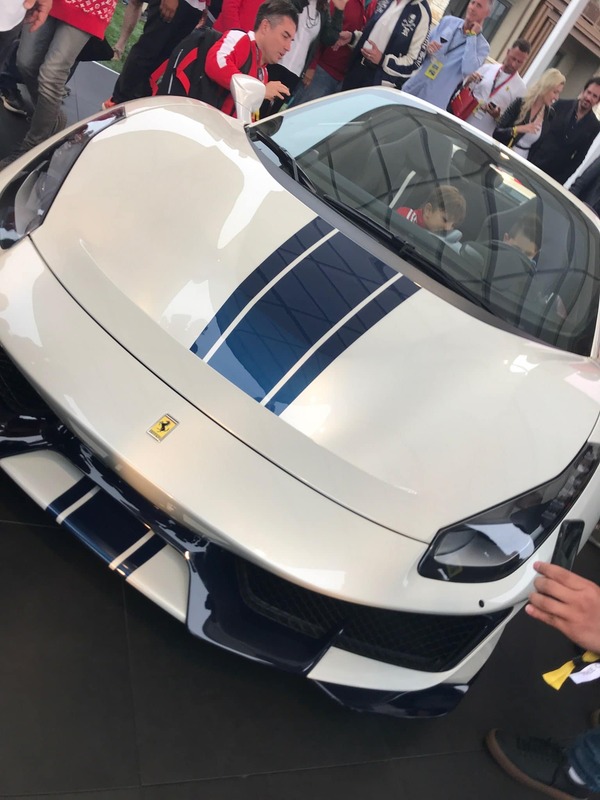 On Sunday, August 26th, 2018 visitors witnessed 204 vehicles competing in 27 categories. Historical accuracy, technical merit, and style are all prominent factors into how these rare vintage vehicles are selected. It is a contest of elegance that people from around the globe come to witness. On Fairway One, Ferrari had an incredible collection of vehicles that was a Tribute to the Spider! 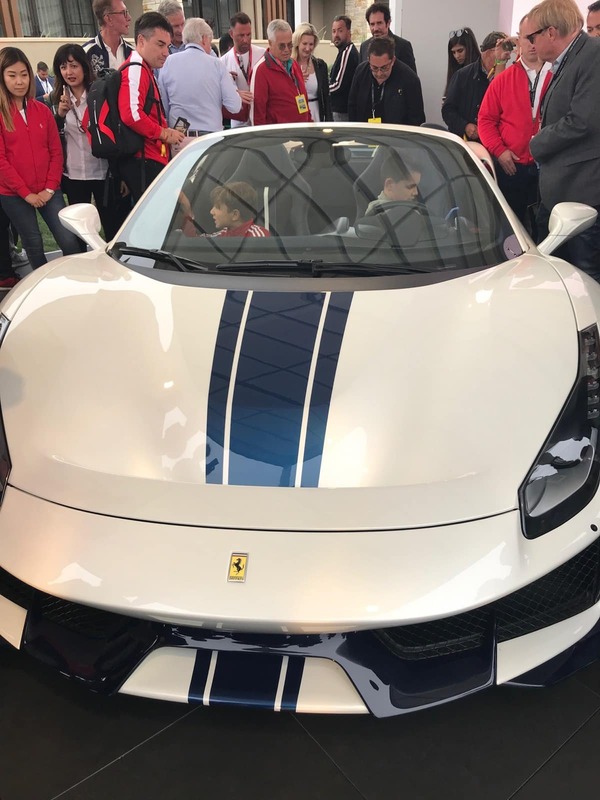 Ferrari North America also unveiled the Special Series V8 Spider called 488 Pista Spider!